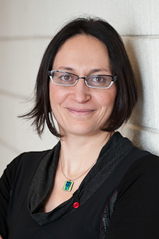 Leah F. Vosko is Professor of Political Science and Canada Research Chair (Tier 1) in the Political Economy of Gender & Work at York University. Professor Vosko is the author of Temporary Work: The Gendered Rise of a Precarious Employment Relationship (University of Toronto Press, 2000), Managing the Margins: Gender, Citizenship and the International Regulation of Precarious Employment (Oxford University Press, 2010) and co-author of Self-Employed Workers Organize: Law, Policy, and Unions (McGill-Queen’s University Press, 2005). She is the editor and co-editor of six books including Liberating Temporariness? : Migration, Work and Citizenship in an Age of Insecurity (McGill-Queen’s University Press: forthcoming). 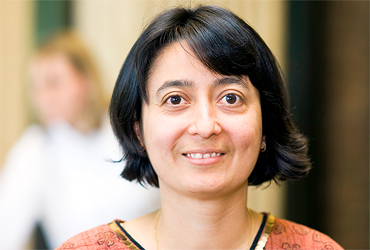 She has also overseen collaborative Gender and Work Database and Comparative Perspectives on Precarious Employment Database projects since 2001. Mary Gellatly is Community Legal Worker, Workers’ Rights Division at Parkdale Community Legal Services. Mary has extensive experience in the area of workers’ rights and community outreach and organization. She was one of the co-founders of the Workers’ Action Centre. Mary conducts community action research with the Workers’ Action Centre and develops labour policy. 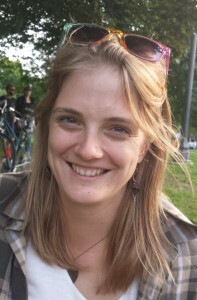 She has also published several articles and policy reports including Still Working on the Edge: building decent jobs from the ground up (Workers’ Action Centre 2015); Unpaid Wages, Unprotected Workers: A Survey of Employment Standards Violations (Workers’ Action Centre, 2011); and, Working on the Edge (Workers’ Action Centre, 2007). 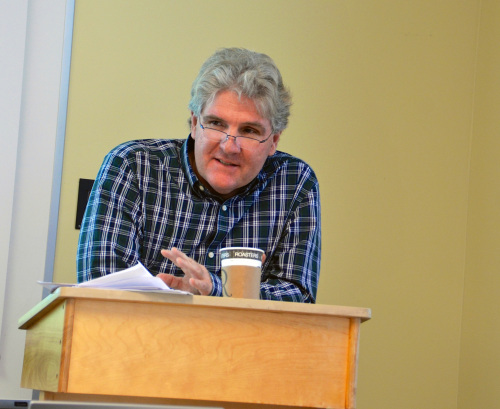 Alan Hall is Professor of Sociology and Director of the Master of Employment Relations program at Memorial University. Prior to joining Memorial in 2013, he was the Director of labour studies at the University of Windsor. Alan’s research research interests include occupational health and safety, policing and enforcing labour related laws and regulations, workplace politics, and employment relations. 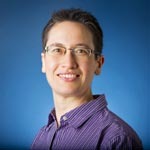 Andrea Noack is Associate Professor of Sociology at Ryerson University. 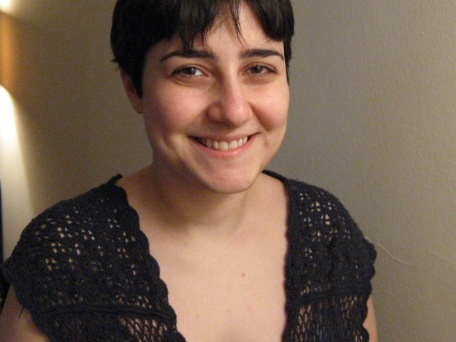 She specializes in survey methodology and social statistics. 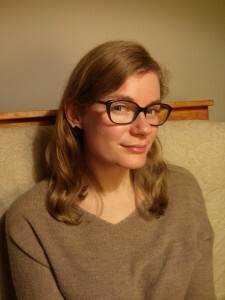 In general, she is interested in understanding the history and politics of knowledge production in Canada, with a particular focus on the development and cancellation of the Canadian long-form census. She is currently developing an introductory social statistics textbook that incorporates a social justice perspective. She has participated in in several community-relevant projects as a member of research teams investigating the effect of Ombudsman on municipal services, working conditions in Canada’s public sector, and the enforcement of employment standards. Delphine Nakache is Assistant Professor in the Faculty of Social Sciences, School of International Development and Global Studies at the University of Ottawa where she teaches in the areas of public international law and migration and refugee law. 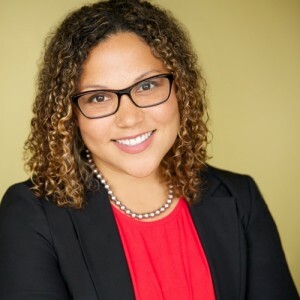 Her research and writing interests include securitization of migration and citizenship policies, migration and human rights standards, immigration federalism and employment standards. One of her current research focuses on the protection of temporary migrant workers in Canada and on pathways to permanent residency for these workers. 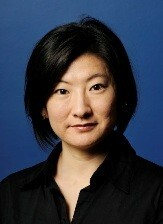 Jennifer J. Chun is associate professor in the Department of Sociology (UTSC) and Director of the Centre for the Study of Korea. She received her B.A. at Dartmouth College and her Ph.D. at the University of California, Berkeley. She joined the faculty at the University of Toronto in 2012, after teaching at the University of British Columbia. Her research is internationally comparative and focuses on the changing world of work, culture, and politics in the global economy. In particular, she focuses on workers employed on the bottom rungs of the labour market and seeks to understand how and under what conditions they challenge overlapping forms of social, economic, cultural, and legal exclusion. She is the PI of a SSHRC-funded Insight project on “Protesting Publics in South Korea” (2015-2020). She is also researching community- and union-based efforts to organize Asian immigrant women workers in low-paid jobs in the San Francisco Bay Area and Vancouver. 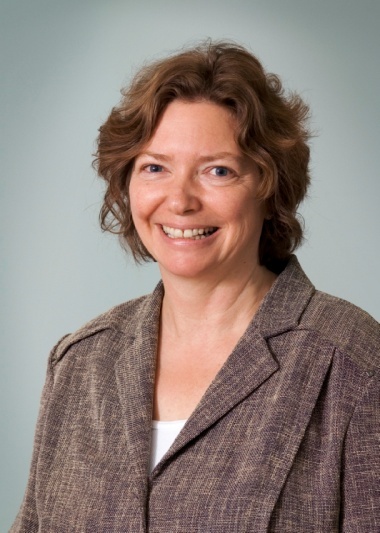 She is involved in several international research collaborations, including the study of gender, migration and the work of care in the Asia Pacific, employment standards enforcement in Ontario, and global movements to organize informal and precarious workers. She is the author of Organizing at the Margins: The Symbolic Politics of Labor in South Korea and the United States (Cornell University Press), winner of the American Sociological Association’s Race, Gender and Class Section’s 2012 Distinguished Book Award, and has published in journals such as Work and Occupations, Critical Sociology, Third World Quarterly, Signs: Journal of Women in Culture and Society, Positions: Asia Critique, and Journal of Korean Studies. Mark P. Thomas is Associate Professor of Sociology and Co-Director of the Global Labour Research Centre at York University (Toronto, Canada). His research interests are in the areas of political economy and economic sociology, with a primary research focus on the regulation of labour standards at local, national, and transnational scales. He is the author of Regulating Flexibility: The Political Economy of Employment Standards (2009, McGill-Queens), co-editor (with N. Pupo) of Interrogating the New Economy: Restructuring Work in the 21st Century (2010, University of Toronto Press) and co-editor (with D. Brock and R. Raby) of Power and Everyday Practices (2012, Nelson). 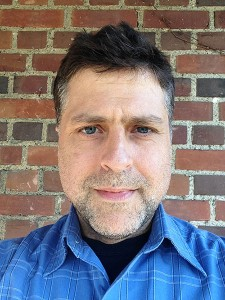 His work has also published in journals including Antipode, Economic & Industrial Democracy, Labor Studies Journal, Studies in Political Economy, Economic and Labour Relations Review, and Journal of Industrial Relations. 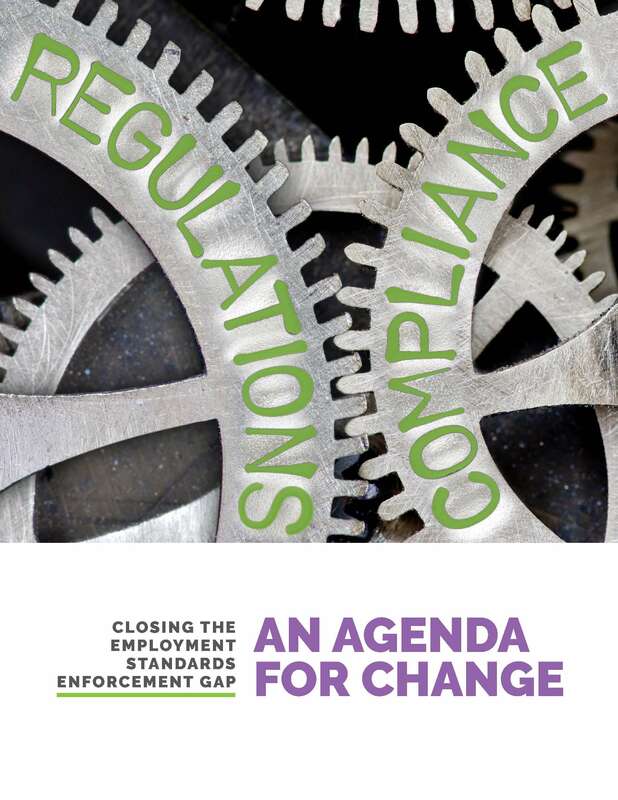 Current areas of research include the enforcement of employment standards legislation in Canada, and labour, austerity, and populism in urban North America. 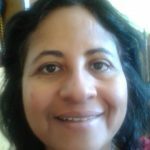 Urvashi Soni-Sinha is Adjunct Assistant Professor in Sociology, Anthropology and Criminology and teaches in Labour Studies and Women’s Studies at the University of Windsor. Her research interests include women, gender and work, women and unions, feminist methodologies, and gender, race and precarious employment. She has published in several peer reviewed journals including Feminist Economics, Qualitative Research, and Gender Work and Organization. Katherine Lippel Katherine Lippel is Professor in the Faculty of Law (Civil Law Section) and holds the Canada Research Chair on Occupational Health and Safety Law at the University of Ottawa. She specializes in occupational health and safety law including issues related to workers’ compensation, disability prevention, return to work, prevention of work accidents and occupational disease, precarious employment, women’s working condition, and legal issues relating to psychological harassment, mental health problems and musculo-skeletal disorders relating to work. Randy F. Robinson is Political Economist for the Ontario Public Service Employees Union. His research interests encompass issues related to neoliberalism, public sector finance, labour rights and compensation, and the gendered rise of precarious work. 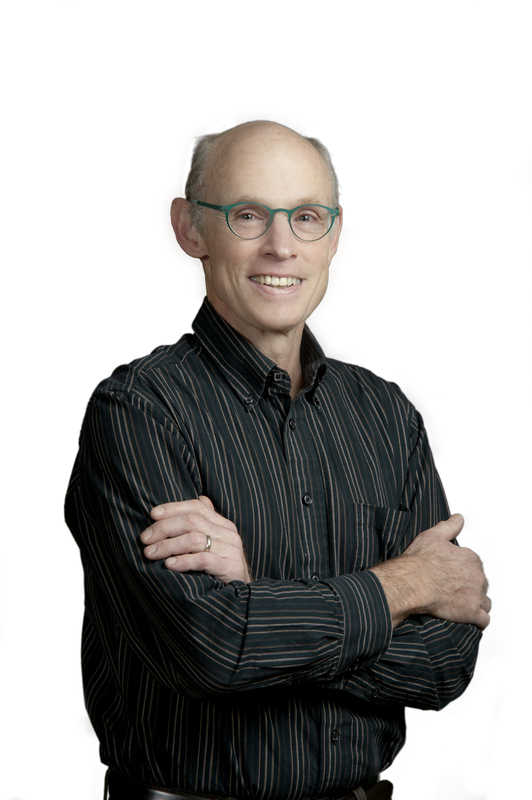 Randy holds degrees from the University of Saskatchewan, the Ontario Institute for Studies in Education, and York University, and brings a popular education approach to communications and campaigns through his ongoing work in OPSEU’s Communications Division. Deena Ladd has been working to improve wages and working conditions for immigrants, racialized communities and low-wage communities for the past twenty years. She has been a union organizer in the garment, social service and manufacturing industry and developed courses for young workers, racialized workers and women. Deena is active in the Migrant Workers Alliance for Change and teaches a Community Engagement Practice course at Ryerson University. She is one of the founders and is the Coordinator at the Toronto Workers’ Action Centre (WAC). The Workers’ Action Centre works with predominantly low-waged workers and workers of colour in precarious jobs that face discrimination, violations of rights and no benefits in the workplace. Sonia Singh is an organizer with the Workers’ Action Centre (WAC), a worker-based organization committed to improving the lives and working conditions of people in low-wage and unstable employment. Through community and coalition work, Sonia has supported WAC to build partnerships with community organizations and grassroots groups across the city, including the development of the Migrant Workers Alliance for Change and a new campaign to raise the minimum wage in Ontario. Eric M. Tucker is Professor and has been teaching at Osgoode Hall Law School, York University since 1981. He has published extensively in the fields of occupational health and safety regulation and labour law. He is the author of Labour Before the Law: Workers’ Collective Action and the Canadian State, 1900-1948 (Toronto: Oxford University Press, 2001) and co-author of Administering Danger in the Workplace: The Law and Politics of Occupational Health and Safety Regulation in Ontario, 1850-1914 (Toronto: University of Toronto Press, 1990) and Self-Employed Workers Organize: Law, Policy, and Unions (Montreal: McGill-Queen’s University Press, 2005). He also edited Working Disasters: The Politics of Recognition and Response (New York: Baywood Publishing Company, Inc., 2006). 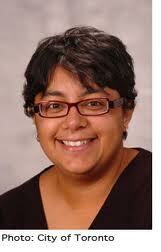 Kiran Mirchandani is Professor in the Adult Education & Community Development Program at the University of Toronto. 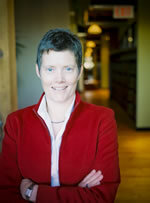 She is Director of the collaborative program in workplace learning and change. 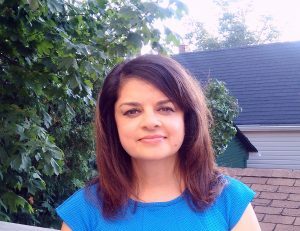 Kiran’s research and teaching focuses on gendered and racialized processes in the workplace; critical perspectives on organizational development and learning; criminalization and welfare policy; and globalization and economic restructuring. She is the author of Phone Clones: Transnational Service Work the Global Economy (2012), co-author of Criminalizing Race, Criminalizing Poverty: Welfare Fraud Enforcement in Canada (2007) and co-editor of The Future of Lifelong Learning and Work: Critical Perspectives (2008). Visit her website here. Mercedes Steedman is Professor Emerita of Sociology and Labour Studies at Laurentian University in Sudbury Ontario. She has taught Canadian labour history for many years and has published in that field. Her current research interests include labour movement activism, occupational health and safety in the mining sector and employment relations. 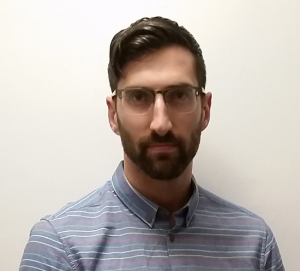 Elliot Siemiatycki is a Policy Analyst at the Ontario College of Trades and a Co-Investigator on the Closing the Employment Standards Enforcement Gap project at York University. 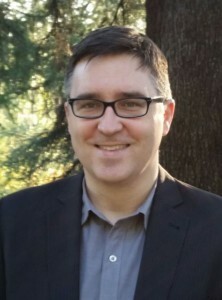 Elliot completed his PhD in urban and economic geography at the University of British Columbia in 2013 where he examined precarious employment in Vancouver, BC. Other research interests include: restructuring in the North American auto industry, the role of universities in city-making and economic development, skilled trades and apprenticeship programs in Canada, and the changing status and strategies of trade unions in the context of globalization. Adam Perry is a SSHRC Postdoctoral Fellow in the School of Social Work at McGill University. He recently completed his PhD in Adult Education and Community Development at the University of Toronto. 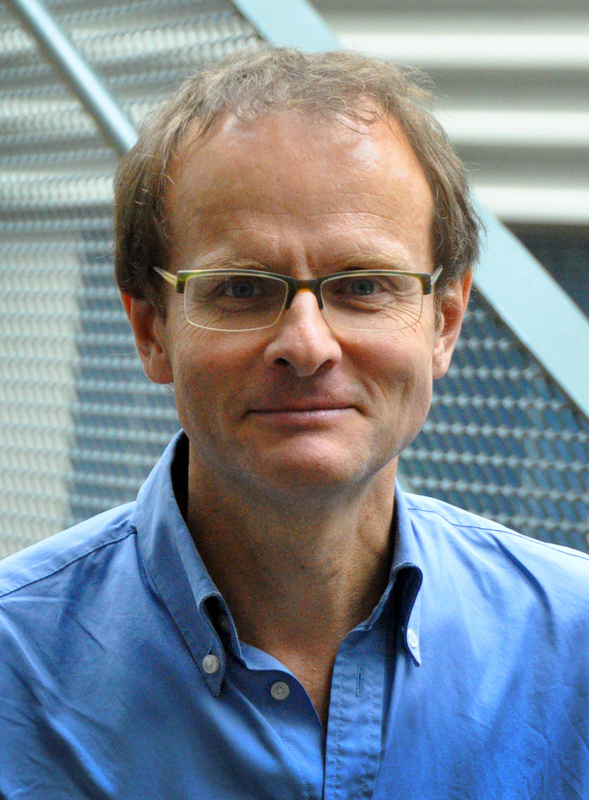 His research and writing interests include international labour migration, qualitative research and precarious work. 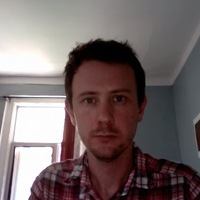 John Grundy is a Post-doctoral Fellow on the Closing the Enforcement Gap Project at York University. 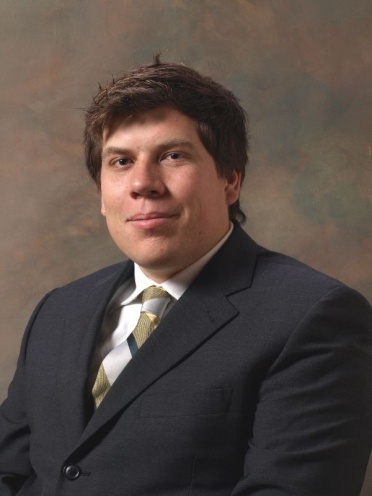 His research interests are labour market policy, public administration and equity policy. His current research focuses on the administration of the Employment Insurance program and employment standards enforcement in Ontario. Becky Casey is a Post-doctoral Fellow in the Department of Political Science at York University who joined the research team in September 2015. She received her Ph.D. at McMaster University in the Department of Sociology where her research focused on the health, social, and economic outcomes following a work injury that results in a permanent impairment. 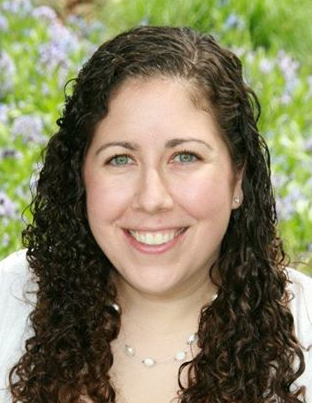 Becky’s broad research interests are employment, work injuries, disability, aging, health, and social policies. Her current research focuses on employment standards specifically focusing on administrative data from the Ontario Ministry of Labour. 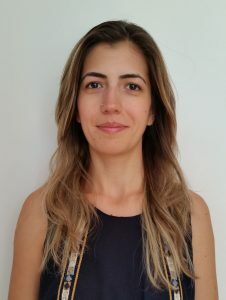 Guliz Akkaymak is a Post-doctoral Fellow on the Closing the Enforcement Gap Project at York University. She received her PhD from the Department of Sociology and the Interdisciplinary Graduate Program in Migration and Ethnic Relations at the University of Western Ontario in April 2016. For her dissertation, she analyzed the social, economic, and workplace integration experiences of immigrants from Turkey to Canada. Her research interests are in the areas of political economy, employment, global labour issues, migration, ethnicity, racialization, gender, and education. Her current research focuses on the employment standards enforcement in Ontario. Parvinder Hira-Friesen is a Post-doctoral Fellow on the Closing the Enforcement Gap Project at York University. She received her PhD from the Department of Sociology at the University of Calgary in November 2014. Using the Canadian Labour Force Survey (2006-2012), she examined the prevalence of and trends in precarious employment, comparing recent and established immigrants to their Canadian-born counterparts for her dissertation. Her research interests include social inequality, race, immigration and labour. Her current research focuses on employment standards using administrative data from the Ontario Ministry of Labour. 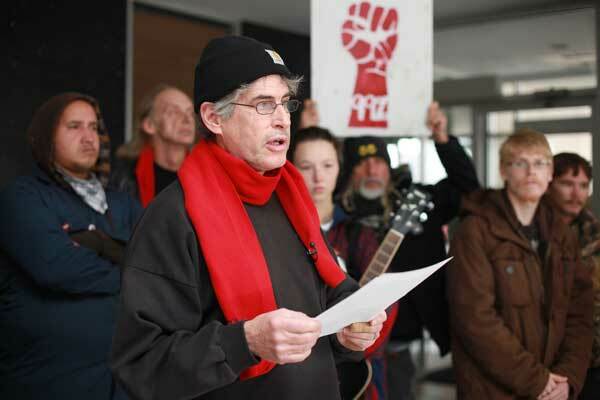 Paul Chislett is President of Windsor Workers’ Action Centre. For a number of years Paul has supported and advocated for workers who experienced a range of workplace issues including employment standards violations. Shelley M. Gilbert is the Coordinator of Social Work Services at Legal Assistance Windsor. She joined Legal Assistance of Windsor in 1993 as a staff social worker. For over 20 years she has provided services to low-income and vulnerable populations. She has advocated for adequate employment and living standards for temporary foreign workers and currently the co-chair of the Windsor Essex Anti-Human Trafficking Action Group. Consuelo Rubio is Manager of Client Services at Human Rights Legal Support Centre. She has over 30 years of experience providing support to low wage, immigrant and racialized workers. She has offered public legal education to Spanish-speaking communities and worked for seasonal agricultural workers on human rights, employment insurance and ES matters. Linda Vannucci has worked as a staff lawyer at the Toronto Workers’ Health and Safety Clinic for over 20 years and has been the Executive Director of the clinic for over three years. Her areas of expertise include health and safety as well as employment standards regulation. She has also developed legal education materials and been involved in numerous consultations with the Ministry of Labour. Samantha Hayward is a staff lawyer at Community Advocacy and Legal Centre, Belleville. Samantha represents low income members of the community in areas of housing, social assistance, employment law and human rights. She has also represented low wage workers in wrongful dismissal actions at Small Claims court, provides public legal education, and supervise law students in Employment Law internships. Ryan White practices law at Cavalluzzo Hayes Shitlon McIntyre & Cornish LLP. His practice areas include labour relations and construction law, representing unions and employees in employement law matters. Ryerson has extensive experience appearing before labour boards, boards of arbitration and also working with unions and eomployees on collective bargaining and organizing issues. Janet Borowy joined Cavalluzzo Hayes Shitlon McIntyre & Cornish LLP in 2009. Previously, Jan worked at the Ontario Public Service Employees Union and at the International Ladies’ Garment Workers Union. Her practice areas include labour relations, human rights, pay equity and professional regulation. research examines how the intersection of social policy and precarious labour disrupts social reproduction for homeless families in the Greater Toronto Area. Sociology. In addition to statistical analysis, qualitative data analysis, and community and action research, she has an interest in citizenship studies, queer theory and studies of nationalism and diaspora. Ayesha Mian Akram is a doctoral student in the Department of Sociology, Anthropology, and Criminology at the University of Windsor. Ayesha has a Master’s degree in Educational Policy Studies from the University of Alberta where her research examined experiences of identity and racism in the lives of Canadian Muslim women. Her research interests include gender and human rights, communities and labour force participation, and belonging and nationalism. 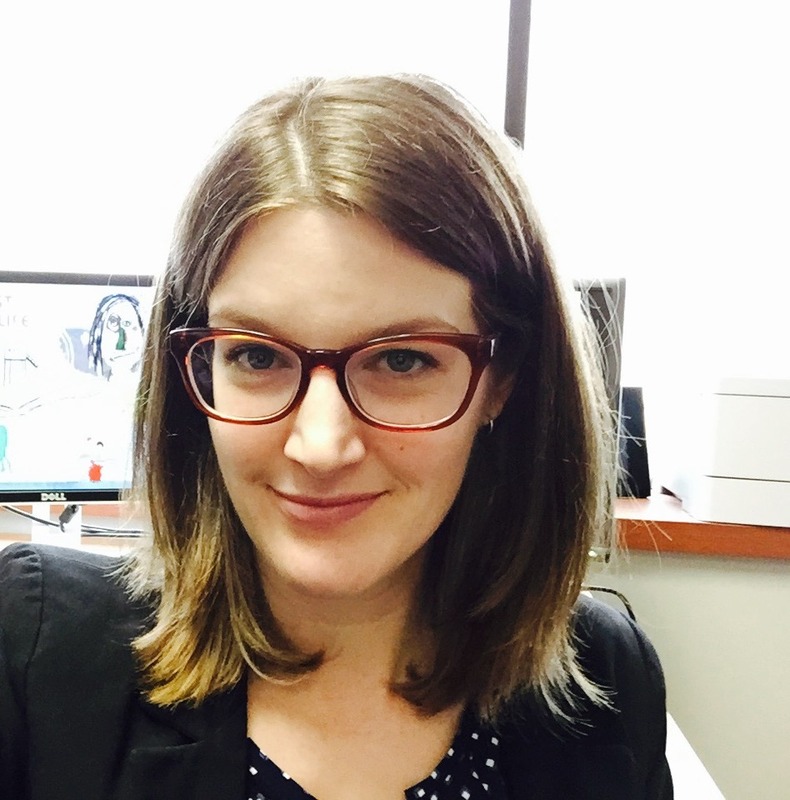 Nicole Bernhardt is a PhD candidate in the Department of Political Science at York University, conducting research into the efficacy of systemic equity-driven change efforts within the framework of human rights. She has published peer-reviewed work on the racialized exclusions of the Canadian welfare state and is the 2015 award recipient of York Universityâ€™s Abella Scholarship for Studies in Equity. Nicole has also researched and presented on critical pedagogy; intersectionality and political representation; and Black Canadian identity. 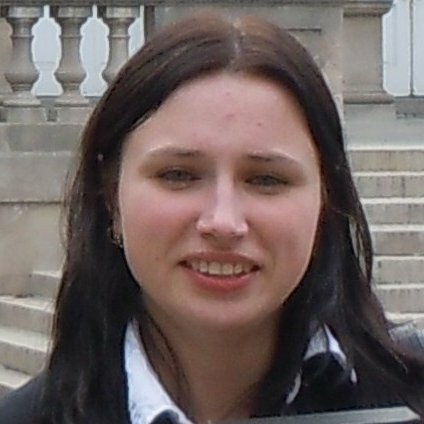 Rebecca Hall is a PhD student in the Department of Political Science at York University. Her dissertation is focused on shifting Indigenous social reproduction in Canada’s Northwest Territories and its relationship to resource extraction. She has published peer-reviewed work on diamond mining in the Canadian North and transnational feminist activism against gender-based violence. Maria Gintova is a PhD candidate in Policy Studies at Ryerson University specializing in Public Administration and Policy. Maria has extensive experience as a research analyst working on the issues of improving public service delivery, e-government, intergovernmental relations and interagency collaboration. Her research interests include social media use in government, e-government, networks and collaboration in government as well as public service delivery. Mary Jean Hande is an activist and researcher committed to anti-poverty organizing and community-based research. 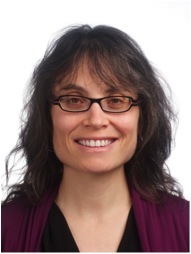 Her doctoral work, in the Adult Education and Community Development program at the Ontario Institute for Studies in Education, analyzes both informal and formal disability care provision and disability justice activism within the context of a rapidly financializing global economy. Shelley Condratto is currently a Ph.D. student in the Human Studies program at Laurentian University. Her doctoral research examines the rise of precarious work among what was once the labour aristocracy in Sudbury’s key industries. 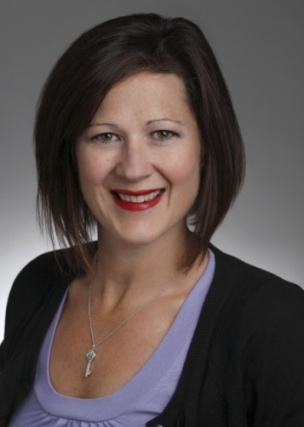 Shelley has a Master’s degree in Industrial Relations from Queen’s University, and has completed two undergraduate degrees at Laurentian University, the first in Psychology and the second in Labour Studies . 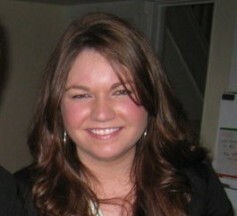 Jennifer Mussell is a PhD candidate in the department of Political Science at York University. Her dissertation work focuses on the effects of intergovernmental financial arrangements on social assistance policy in Canada. She has also researched and written on gender and public policy, and Canadian federalism. Danielle Landry is a PhD student in Sociology at York University. Her doctoral research investigates accessibility in the workplace for people with psychiatric disabilities through a case study of social enterprises run by psychiatric consumer/survivors. Danielle’s main research interests are in mad studies, critical disability studies, qualitative research methods and social activism.